$25/Person - includes Soup & Salad Buffett and Complimentary Wine! 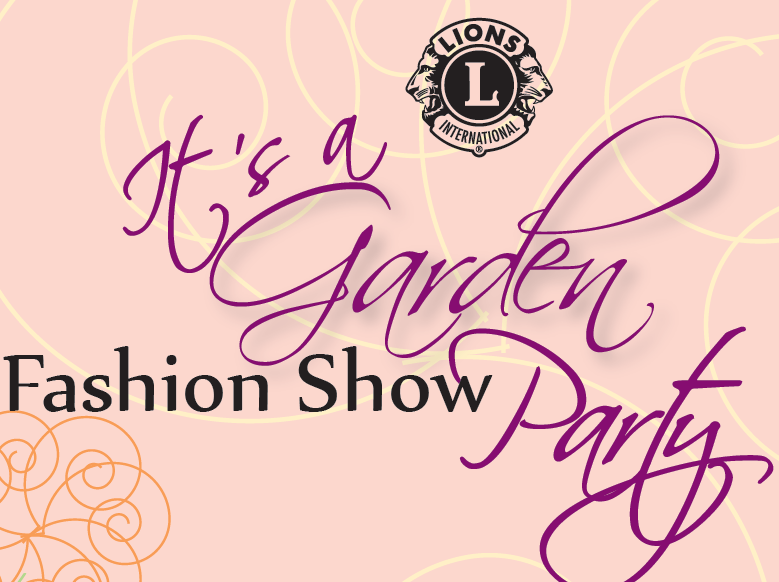 Don't miss this amazing Fashion Show featuring your friends as models! Come enjoy an afternoon with those who enjoy being with others. Includes soup, salad, dessert buffet, wine and fashion show!